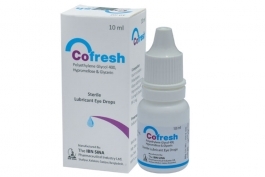 Cofresh is an almost colorless, clear aqueous lubricant sterile ocular solution. After topical application of this eye drop. Polyethylene Glycol 400 increases the stability of tear film and due to greater muco-adhesive properties hypromellose helps the tear film to attach with the ocular surface. Glycerin restores moisture to the dry eye. Electrolytes which are similar to the natural tears maintain good corneal epithelial surface. Cofresh is indicated for the symptomatic relief of burning, irritation, and discomfort due to dryness of the eye or exposure to wind or sun. It is also indicated for the treatment of keratoconjunctivitis sicca. It is available as 10 ml sterile lubricant eye drops. 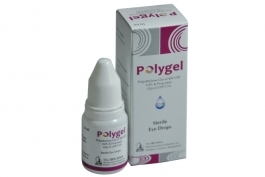 Optear eye drops (Povidone) is an artificial tear preparation very similar to natural tears of eye. 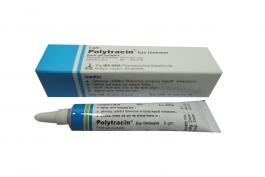 It is used for the symptomatic treatment of dry eye conditions including keratoconjunctivitis sicca. It is also given as a substitute of tear fluid in case of unstable tear film or insufficient moistening of the eye surface. Optear is available as 10 ml sterile eye drops. Isolon eye drops (Prednisolone), a corticosteroid, is thought to act by the induction of phospholipase A2 inhibitory proteins. Used in severe, acute and chronic allergic and inflammatory processes of conjunctiva, cornea and anterior segment of the eye such as conjunctivitis, superficial keratitis etc. 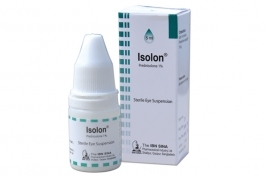 Isolon is available as 5 ml sterile eye suspension.